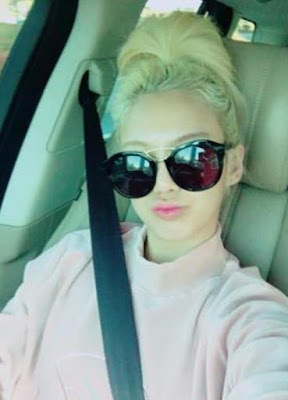 Can you recognize SNSD's HyoYeon in her latest selfies? - SNSD | OH!GG | f(x) SNSD | OH!GG | f(x): Can you recognize SNSD's HyoYeon in her latest selfies? Home / Hyoyeon / Pictures / SNSD / whyo / Can you recognize SNSD's HyoYeon in her latest selfies? Can you recognize SNSD's HyoYeon in her latest selfies? If you ever see someone who looks like the last two pictures, will you be able to tell who she is?